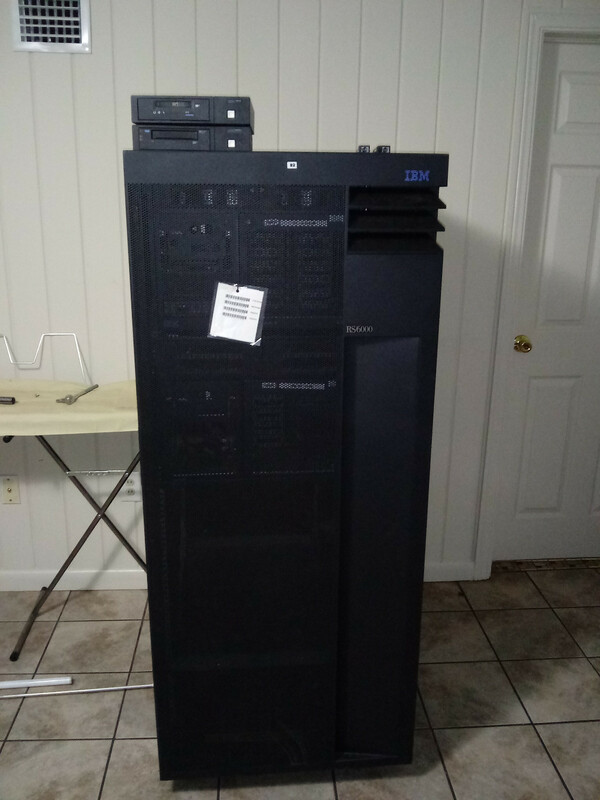 IBM RS/6000, also known as that time i rented a forklift to get a computer home. @mrbill0 I know the feeling, I once roped in several friends and hired a trailer to get an 11/780 into my garage. Omg do you still have it, id kill to have a 780. 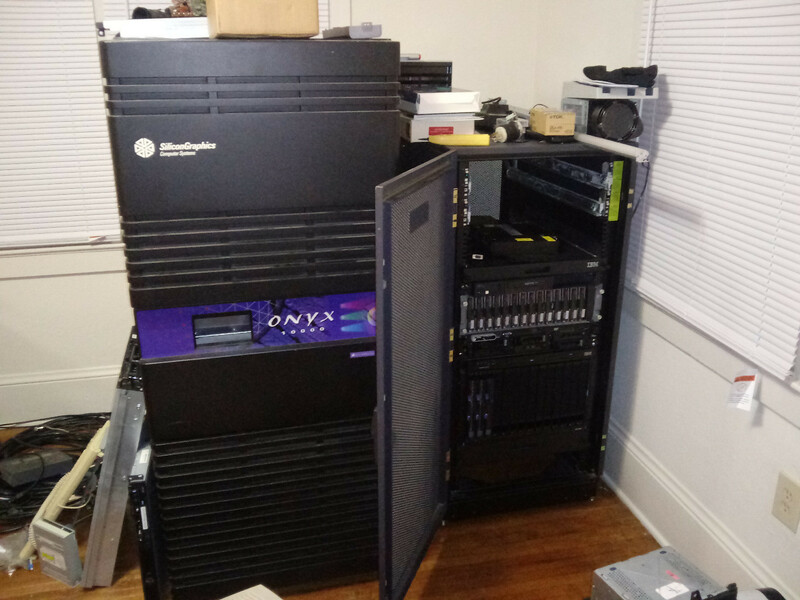 All i have at the moment is a microvax 3800, although i do have a pdp 11/34 taking up two racks still waiting to be moved to the new house as well. @mrbill0 nah, it was incomplete and non-functional anyway. I kinda regret not putting more effort into keeping it all together, but if I hadn't grabbed it, it just would have been smashed to bits instantly. 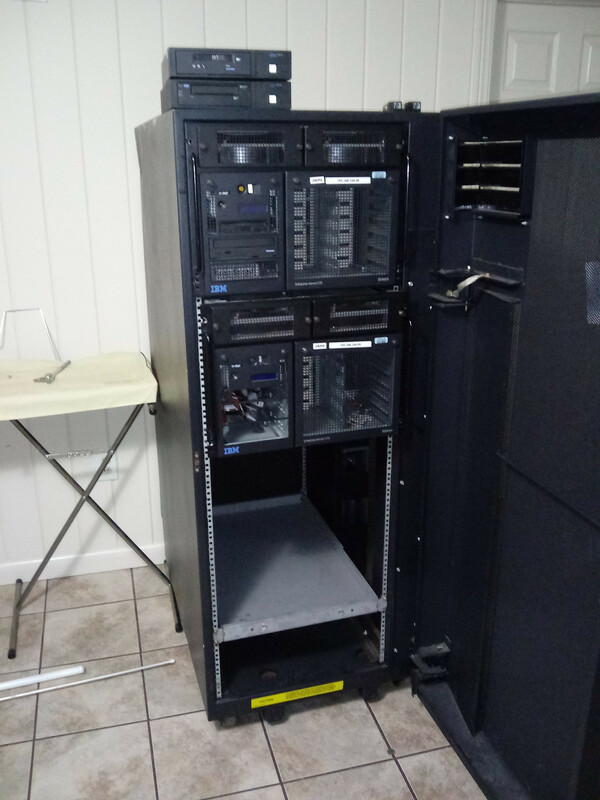 Most of it ended up with a mate who reused the racks for an ISP he ran out of the back of his house (we're talking mid-90s here) and I have no idea what happened from there. Understandable but still a shame its gone. A local silicon fab is going under and soon i will be getting all the vax gear used for controlling the labs, fingers crossed there is a 780 in there somewhere. I was going to put all the ibm gear in the ibm rs6000 rack and the rest in the dell rack. Still moving and not set up yet. @mrbill0 Holy crap, that takes me back. First job. “smit” etched into my psyche. Did you actually work on this particular nodel of machine? interesting stuff. Interesting to hear that a aix machine was nearly directly driving robotics / automation. Most of what i read about concerning ibm is databases and stuff, not too much driving of real world hardware. 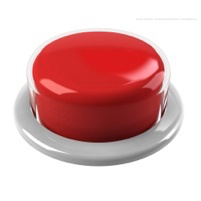 @mrbill0 Mitsubishi Australia was an end to end IBM shop. Anything that needed a computer ended up being serviced by an IBM computer, even if that wasn’t a very good idea. Interesting to hear about the mitsubishi plant. 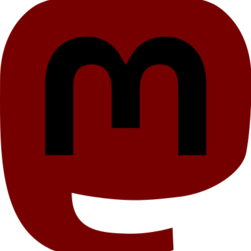 Are you still in a similar feild of work with ibm / industrial control? @mrbill0 Nah, network engineering now. Internet stuff.